If you have been looking for items to give your machine a new look, then look no more. At Side By Side Stuff, we have an abundance of aftermarket accessories for you to choose from! One of these accessories is the Battle Armor 50 Inch Double Row LED Light Bar with Side Mount. 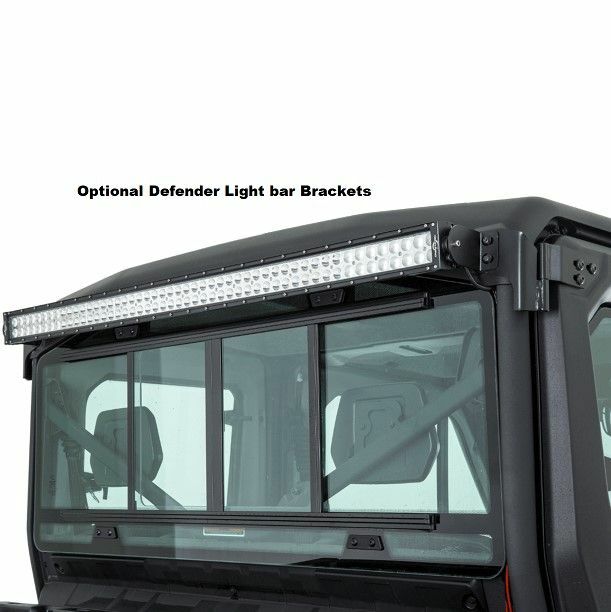 This light bar will provide your machine a new sleek design and give you the extra visibility you need during night rides. 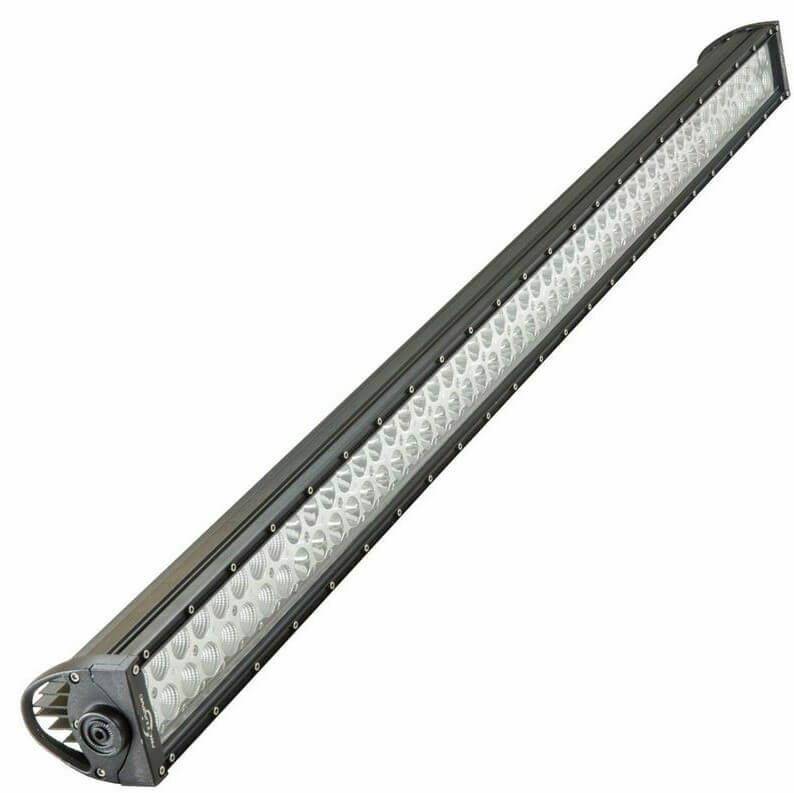 This premium constructed light bar offers you better weather sealing, anti-corrosion protection and it's waterproof. With 18,000 lumens, it has the ability to light the whole trail up. It offers a wider voltage range and is 52 inches long with the brackets. Make sure there are no more unseen obstacles that can cause damage to your machine and light them up with your new light bar! Getting all the right wiring to install your light bar or light pods can be frustrating. No worries, we have you! 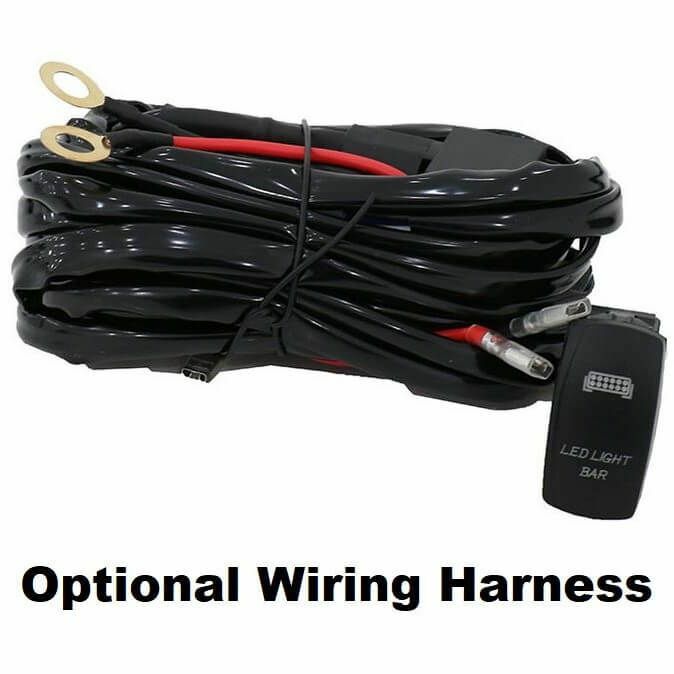 This wiring harness with rocker switch allows you to install your light bar or light pods with no hassle! It contains a universal 12' wiring harness kit with the necessary rocker switch, relay and blade fuses as needed. Any UTV enthusiast knows that when it comes to finding the perfect light, you're also going to want the perfect set up. The Battle Armor Designs Rear Light Bar Brackets ensure that perfect setup, with their built-for-battle quality. These light mounts are designed to mount your light bar to the rear of your Defender for a wrap around illumination. 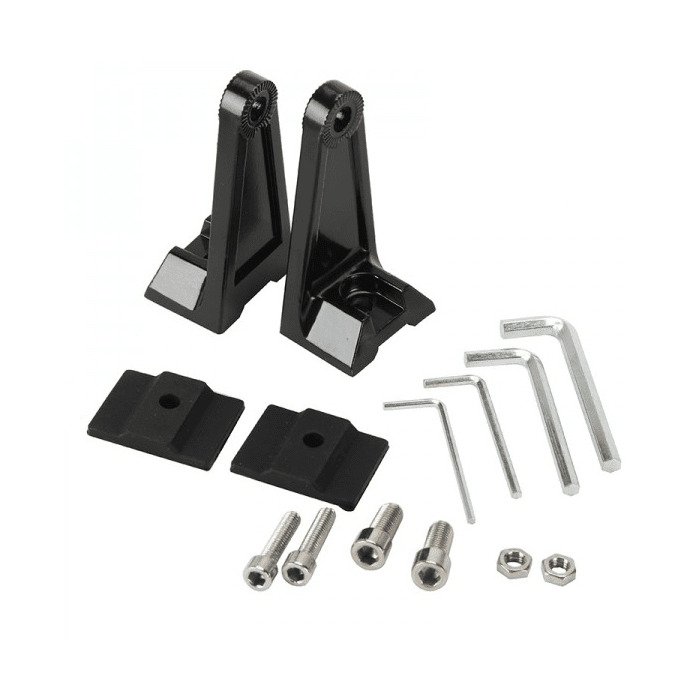 There is no drilling or cutting needed when installing these brackets, perfect for those looking to install and go! With the easy mounting to your factory frame and the straight bracket design, these Battle Armor Rear Light Bar Brackets are the perfect addition to your Can Am Defender!